Find the DB410 Sterling Barbecue Parts diagram listings shown below. 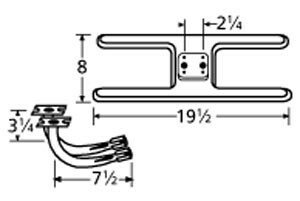 Each diagram will take you direct to the DB410 Sterling Barbecue Parts repair part listings and part views for your model. 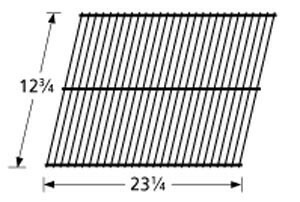 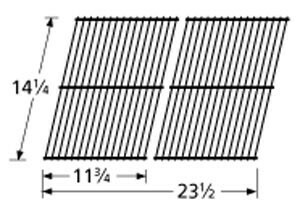 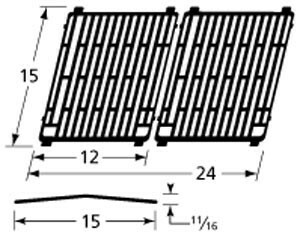 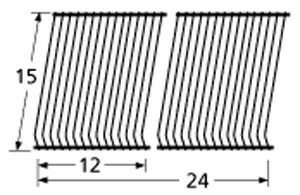 9956102 Porcelain Steel Wire Cooking Grid 15" x 24"
9995101 Galvanized Steel Wire Rock Grate 12.75" x 23.25"